Ceraliquid CPS42D is the digital high performer for harsh chemical applications, media with low conductivity or a considerable content of organic solvents. 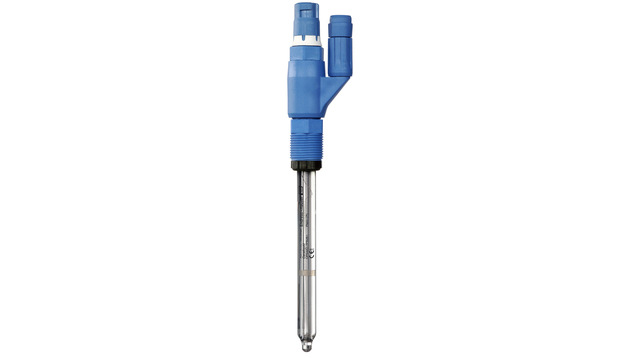 The sensor is designed for fast response guaranteeing high process safety even in applications with fast-changing media. Thanks to Memosens digital technology, CPS42D combines maximum process and data integrity with simple operation. It resists corrosion and moisture, enables lab calibration and facilitates predictive maintenance.